Small closets are often a feature of apartments, and can leave you feeling overwhelmed about where to put all your stuff. Luckily, we've got lots of ideas for how to organize and store your stuff no matter how small the closet on our Pinterest Board. Looking for an apartment with great storage? Give Apartment Specialists a call today at 512-241-1111! 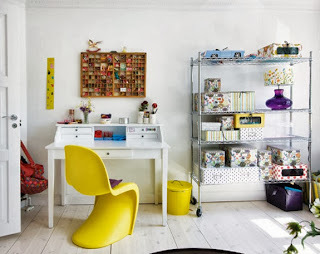 Kids need a space of their own that they can create, dream and play in, whether you live in an apartment or a palatial estate. We've created a Pinterest Board full of lots of great ideas for kid's rooms, no painting or loads of space required, making it perfect for apartment dwellers! Looking for an apartment for you and your family? Call Apartment Specialists today at 512-241-1128! Creating a closet space in your apartment that doesn't have one can be intimidating. 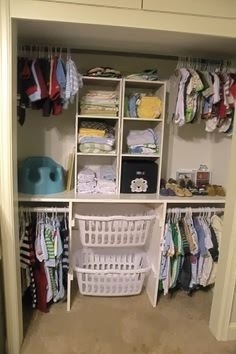 But with our Pinterest Board on creating ad-hoc closet spaces, you'll be a pro at making closets wherever you need them! 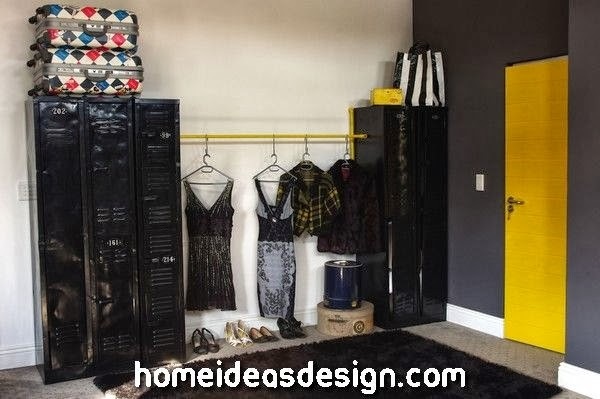 Looking for an apartment where you can make as many closets as you need? Apartment Specialists can help! Give us a call today at 512-241-1111! WTA is dedicated to using our resources to better our community. With so many of our friends and neighbors affected by breast cancer, we felt it only right to join with Passionately Pink in their fundraising efforts. October is breast cancer awareness month. Over the last five years, WTA has raised more than $15,000 for breast cancer research and we plan to keep going! For the last several years WTA has been a strong supporter of breast cancer research through Susan G Komen, Passionately Pink and the Race for the Cure. Several of our own agents struggled with the disease, and still others coped with the loss of friends and family to breast cancer. Natalie Young, one of our own managers, was diagnosed at just 28. Her struggle with cancer, her triumphant recovery and her tireless work as an advocate and fundraiser has inspired us all. You can hear more of her story here. Please consider helping us fight this tragic, and sometimes fatal disease. You can help in several different ways. The first is to join our Race for the Cure Team Forever Young, captained by Natalie, on November 10th in Downtown Austin for a gorgeous walk around the Capitol! Don't worry, no running involved ;-). Can't race? You can still donate to our team. Every dollar goes directly to Susan G Komen! Click here to donate! Leasing agents can help by simply referring clients to us and marking those referrals 'Susan G Komen'. 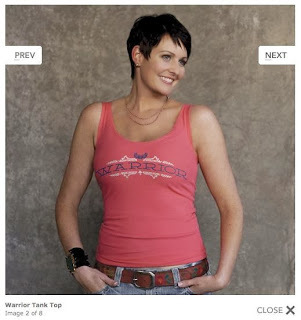 We will donate $25 to Susan G Komen on your behalf per referral. You will still get a $50 gift card for every leased referral. Please join us in our fight against breast cancer. You can get more information at our website. Seating on your apartment balcony can sometimes be difficult. Whether it's a shortage of space, a shortage of cash, or both, it can be difficult to make sure you have a comfortable place for you and your guests to enjoy the outdoors. 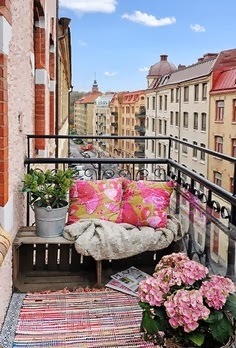 Luckily, we've created a Pinterest Board full of innovative ideas for providing seating on your balcony, no matter the size of your space or budget! Looking for an apartment with a balcony? Austin Apartment Specialists can help! Give us a call today at 512-241-1111!